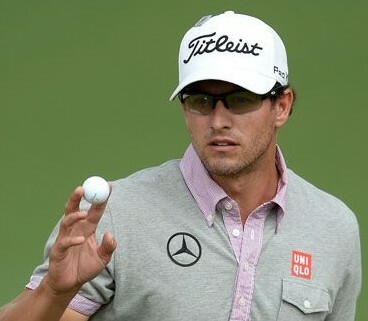 Master’s winner Adam Scott used the “not quite a hybrid” Titleist 712U to become the first native of Australia to win a green jacket by beating Angel Cabrera in a two hole playoff. Beginning May 15 the Titleist 712U will be available by custom order with a street price of $209 with a steel shaft and $259 with graphite. 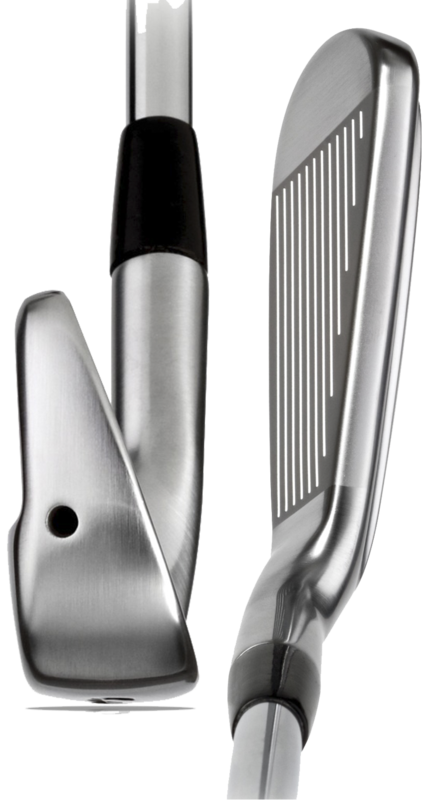 This announcement is significant because it gives a traditional blade utility iron option to players with high swing speeds such as touring professionals and elite amateurs. 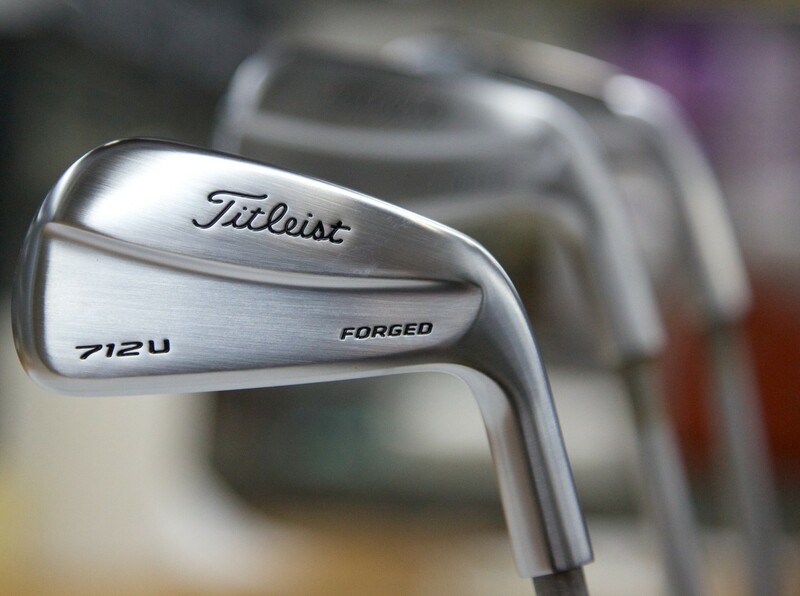 A sign of the restricted segment of the golfing population at which Titleist is aiming is that it will offered in 2-iron (18º loft), 3-iron (21º) and 4-iron (24º) which probably eliminates 95% of golfers even thinking about it.